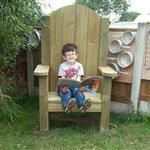 Bring literacy and story telling to life outdoors through the use of our wonderfully designed Storytelling Chair. 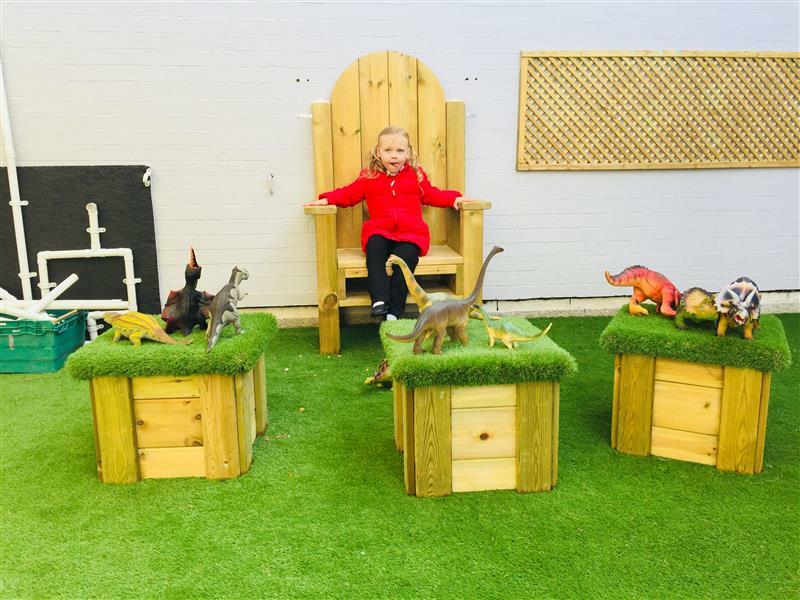 Children will gather around with anticipation as being outdoors gives them that natural sense of freedom and inspiration. 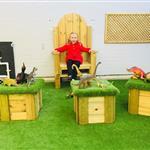 Children can even participate in 'hot seating' as they take it in turns to read a story or even pretend to be a character from their favourite book. 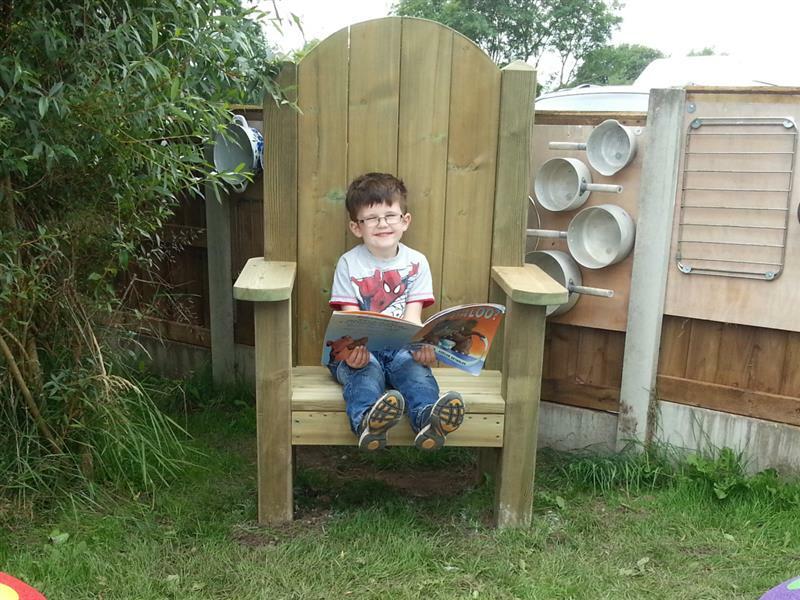 When children sit in our Storytelling Chair, they will grow in self-confidence, improve their spoken language and enhance manners through the understanding of turn taking. Children will speak aloud without the need to quiet down as may happen indoors.